How will the test be carried out? STEP 1: Select all the services you would like to carry out, make payment via Paypal. STEP 2: You will receive a confirmation email and a link to download your order form and complete, ensuring you select your symptoms. STEP 3: Cut sample of hair (size of thumb nail) and place in plastic ziplock bag. If you are bald or children are scared, arm hair or saliva may be used instead. Adults can also use saliva too, use a cotton bud and swab the inside of your cheek until the bud is moistened, then cut the stick off the cotton bud, place only the wet bud into a zip lock bag and seal. STEP 5: Your results will be emailed to you within approximately 14 business days from receipt of the sample. You will also be contacted via phone to discuss the results. STEP 6: While you are waiting for the results of your testing, please complete the 7 Day Meal Plan, noting all foods consumed and products used (include brand names) and once completed, email to [email protected] This will allow your unique program to be developed. STEP 7: You follow the wellness program and check in after week 4, where any adjustments are made. The program is than followed for up to 6 months, when re-testing is recommended. * If at anytime you have questions you can email me at [email protected] or call on 0408 850 943. Would The Test Benefit me? The test is suitable for baby’s, children and adults and uses either a small sample of hair from anywhere on your body, or a sample of your saliva to test how your cells are positively or negatively impacted by over 550+ common local foods, household & body products, found in the supermarket and health food shops. The test is not an allergy, food intolerance or hair mineral test, it works at a much deeper level to determine how your cells are impacted by common foods & products and the way in which these foods & products affect the flow of energy through the body. If the energy systems within the body are compromised in any way that is biologically incompatible, the cells cannot function optimally. This may lead to an immune response, inflammation, and ultimately reactive symptoms. Stage 1: Test results from hair sample. Stage 2: Report in after four weeks to make further adjustments if necessary. Stage 3: Retest after six months before reintroducing corrected foods. Results take a few weeks depending on the demand. Once processed, you will be emailed a detailed report outlining your reactive and non-reactive foods and how to implement the program. You will also receive a free 15 -20 minute call to discuss the results and how to implement the changes. Your fee will also include a free 15- 20 minute call after week 4*, to discuss how you are going with the changes and your symptoms and discuss any further recommendations (any services after this point will incur further fees). The program may take up to 6 months to see good results and results will vary dependent on how well you follow the eating program. 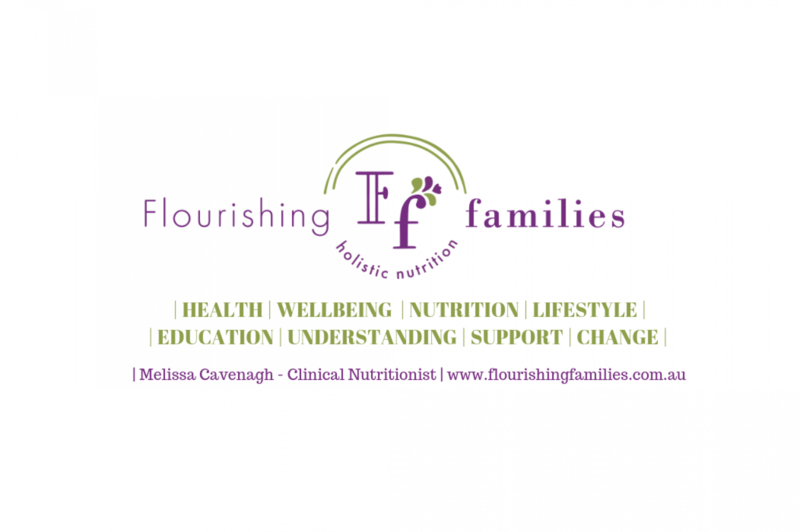 ​Although you do get two short consultations included, it is best to have a full nutritional consultation to be able to assist your body holistically. However, it is not a requirement to be able to undergo the testing and follow the report at home. * It is your responsibility to book your 4 week call by phone, email or private facebook message. Specialty lists can be added on to the standard test (they cannot be purchased independent of the standard test) for further products specific to Coles, Woolworths and Aldi each list is an additional $35.00 (should you choose to purchase all 3 lists a discount of $15.00 will apply and the total will be $90.00). Please add these to your cart separately via the shop! Australian Baby Test – this is a specific test for babies and young children and is in addition to the standard test. It includes baby foods, creams, lotions, formulas, nappies and more. Check out the full list here and this test needs to be purchased via the Australian Baby link in the shop – full test costs $339.00 and includes both the standard test and baby test. Conception Protocols are available and require both partners to be tested and a $50.00 discount is available when both tests are purchased together, bringing the total to $588.00. Please make the purchase for this test via the Conception Test link in the shop, to ensure correct fee applied. Should you reside outside Australia please contact me at [email protected] to find out details about the testing list & pricing applicable for your country. We even cater for your Pets! Check the Pet List and testing protocol via the Pet Testing link in the shop! DISCLAIMER: This programme is not intended to be construed as medical advice, nor is it intended to lead anyone away from a qualified health practitioner. We make absolutely no claims to diagnose, cure, treat or prevent any disease. We cannot take any responsibility for those who may want to help themselves outside our instructions. If you have a medical condition, we urge you to be supervised by a qualified healthcare professional of your choice.